Thanx for the signal boost on this pik, I thank you for the help, really, thanx so much! I hope I can continue this streak of great art for not only my Patreon, but my InkBunny and DevART as well. Shadow should still have took revenge, of G.U.N. at least, I didn't like how they made him join G.U.N. in Sonic '06 instead, I thought Shadow The Hedgehog "game" was on something here, giving the player the option to decide wither make him forgive what they did or have them paypack, of course the true ending pretty much eliminated all that so it was pointless. Shadow should still have took revenge, of G.U.N. at least, I didn't like how they made him join G.U. 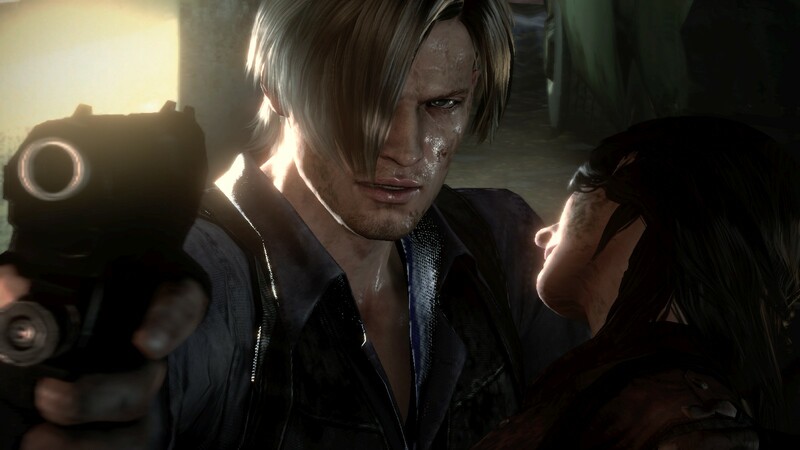 It's been a long time, but if I remember right, he reconciled and decided revenge wasn't what she would have wanted. 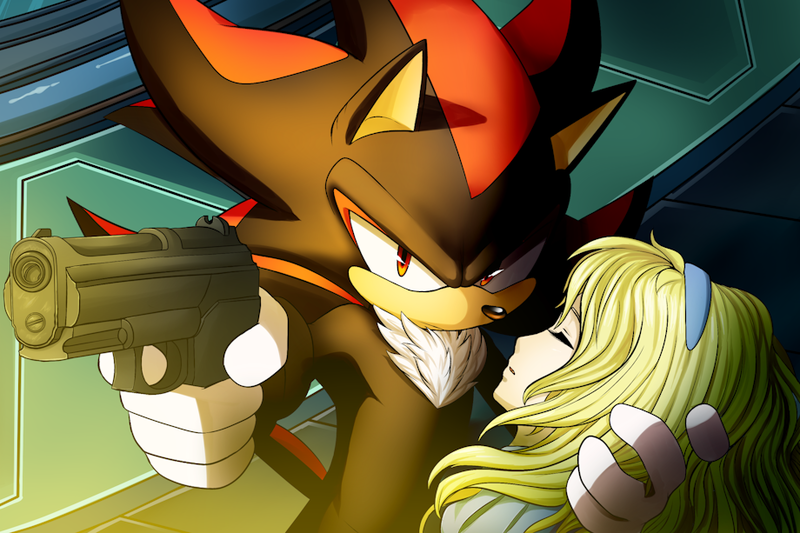 He remembered her wishes at the end of SA2 and it was indeed of him helping humanity rather than taking revenge, I just figured he'd still have some hatred towards humans for killing her like this, I don't expect him to kill humans or join the black army (though it's totally justifiable) but you would think he would at least decide not to join G.U.N. after what they did to his beloved one.